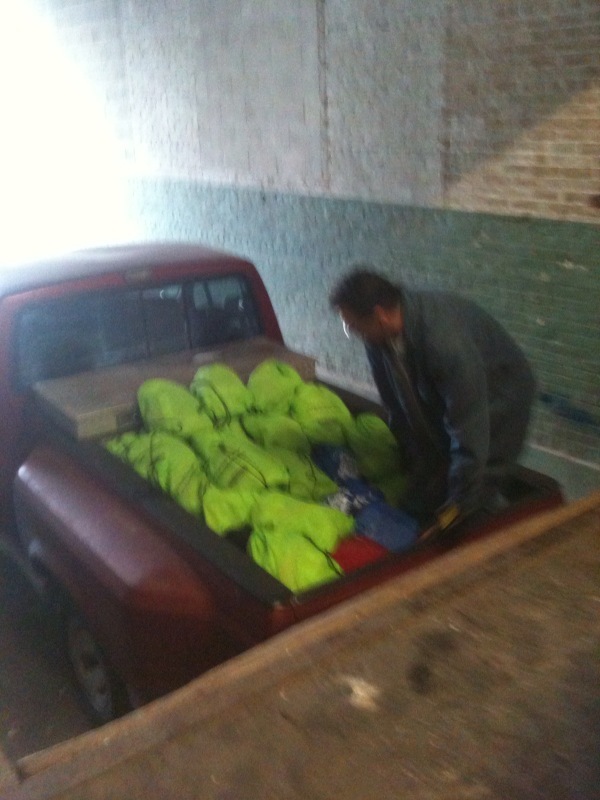 Remedy has started to distribute the backpacks that we collected for Haiti last week. So far, two charities have picked up backpacks at the warehouse, and they will soon be travelling to Haiti for backpack delivery! 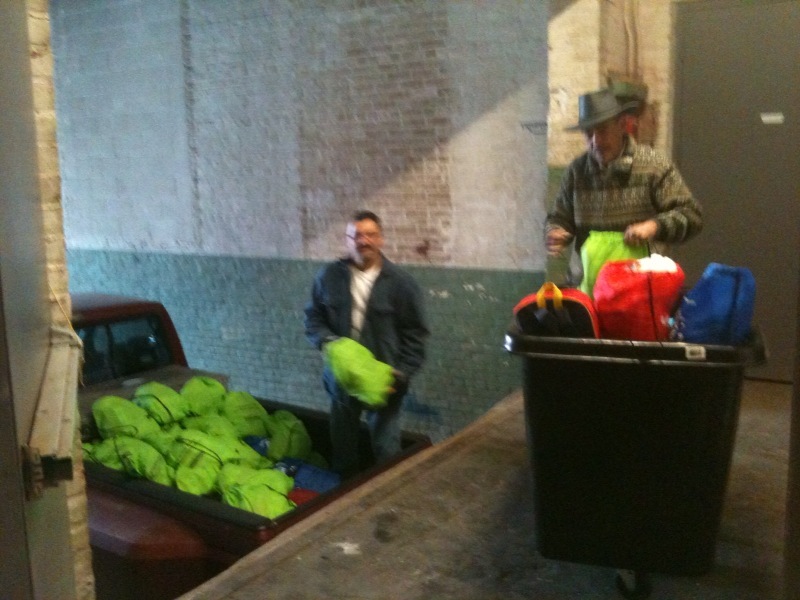 90 backpacks were distributed to Moving Mountains Inc.